Labour Party stalwart and former Home Secretary Alan Johnson delves lovingly into his life-long devotion to music, adding to his biography through a soundtrack that swings from Bing Crosby to Bruce Springsteen and always returning to his beloved Beatles. 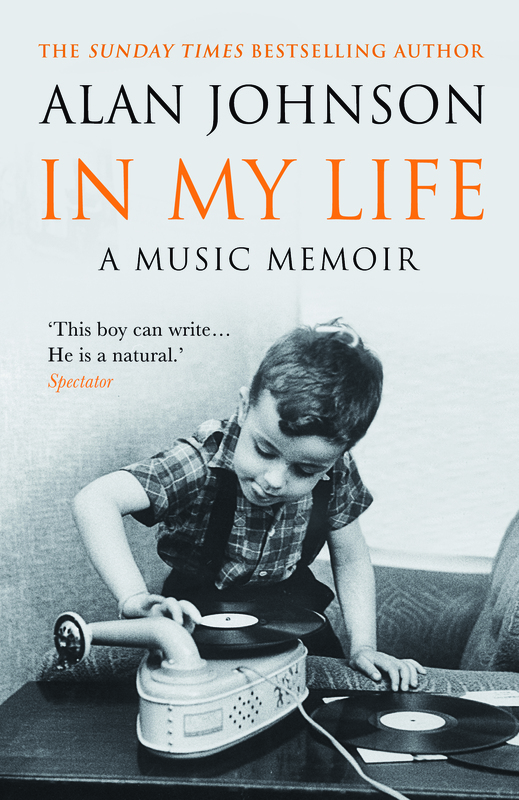 His nostalgia-filled memoir In My Life transports us to a world of Dansettes and jukeboxes. Relive the music and learn more about the man, as revealed by his musical passions.